"The Patrol Method is not A way to operate a Scout Troop, it is the ONLY way. Unless the Patrol Method is in operation you really don't have a Scout Troop." 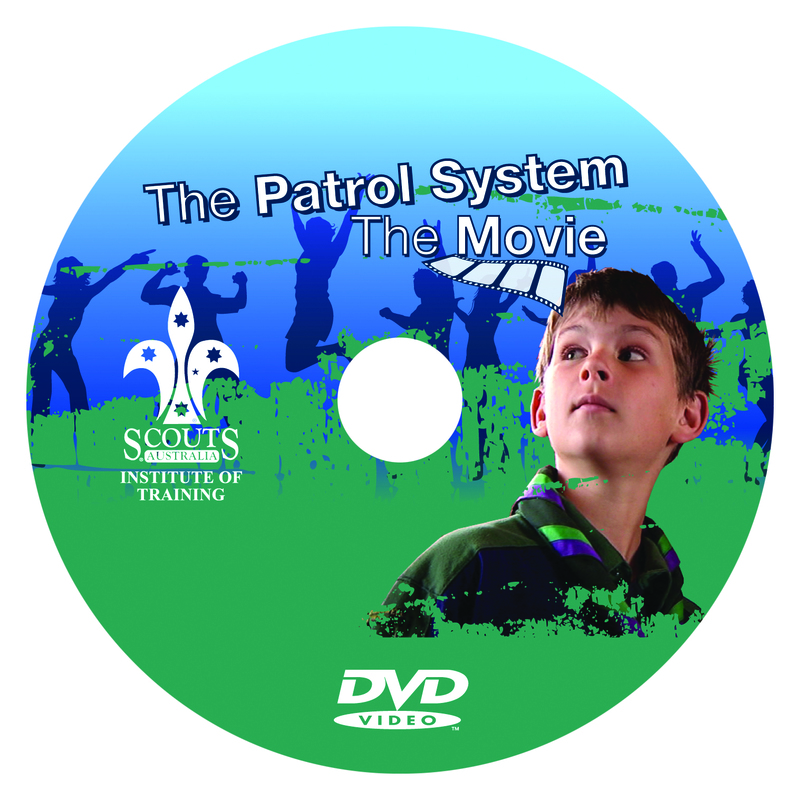 Is the Patrol System operating effectively in your Scout Troop? How can you tell? The Patrol System is the foundation of the Scout Method and getting it right is key. 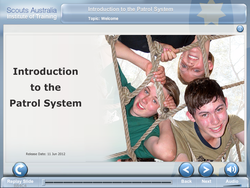 Find out how a working Patrol System should look like by completing the e-Learning module "Introduction to the Patrol System". You can't fix the Patrol System in your Troop alone. You will need the support from your Leader team and event the Patrol Leaders. 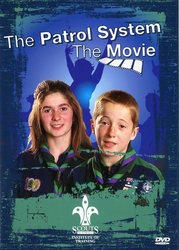 To help you out, you can dowload a movie version of the The Patrol System. If you plan to view the movie on your TV using a DVD player, download this *.iso file and burn it to a blank DVD. Alternatively you can download the video in digital download format for viewing directly on your computer. Please download the correct version for your computer below. This DVD also comes with a multiple choice quiz to be completed. Click here to download the quiz in PDF format below.